Thank you for your interest in our services and training! We don’t publish a phone number as we’re usually working with clients or away from the office teaching. 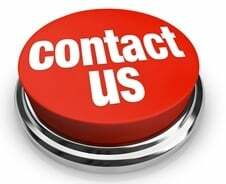 The best way to contact us initially is by email; that way we have your contact information and can easily get back to you within a business day to set up a time for an introductory call. We sincerely look forward to helping you!